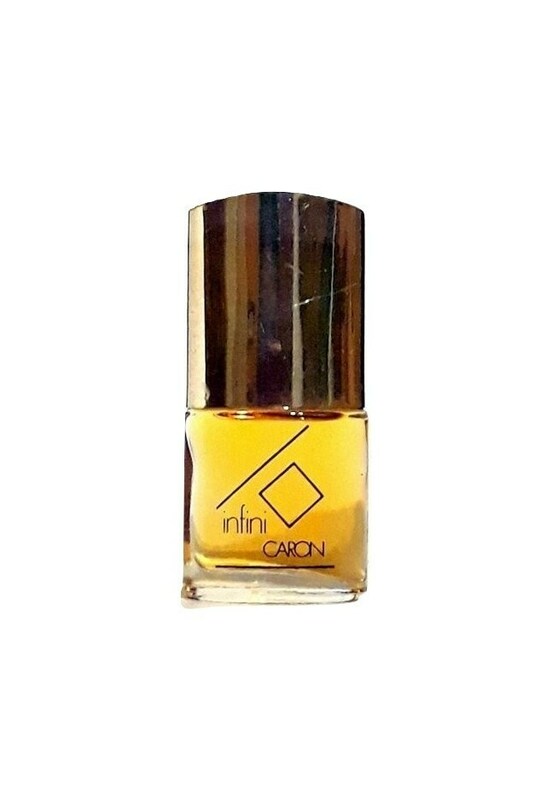 Infini by Caron: launched in 1970 as a tribute to space travel. 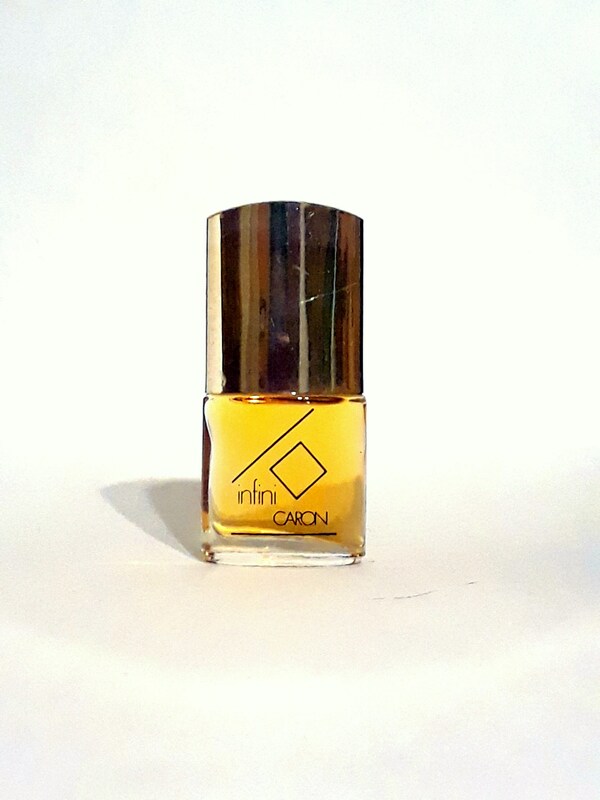 The name is inspired by the 1912 Caron perfume L'Infini by Ernest Daltroff. 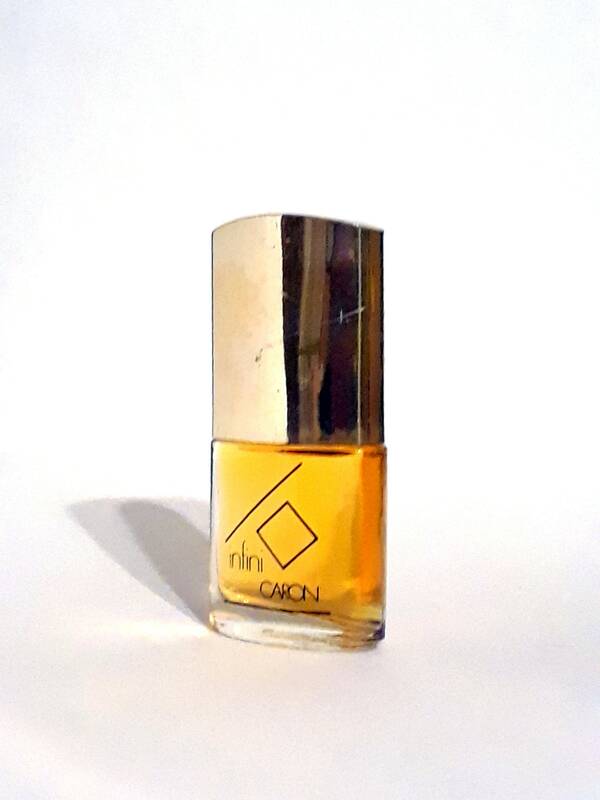 It is an aldehydic floral chypre perfume for women.